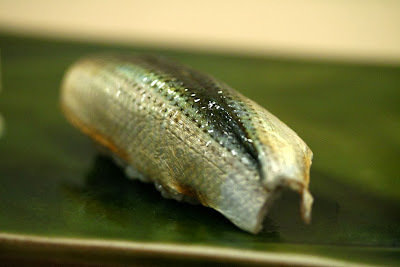 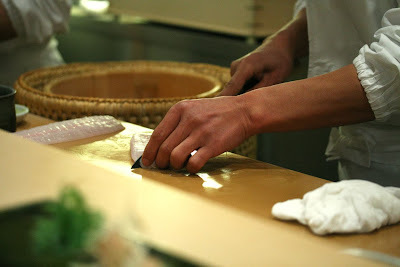 Jiro Dreams of Sushi. 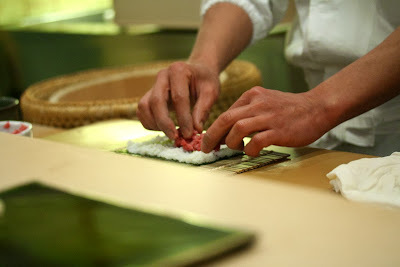 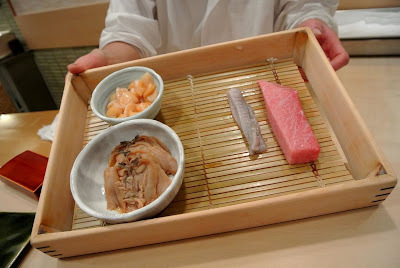 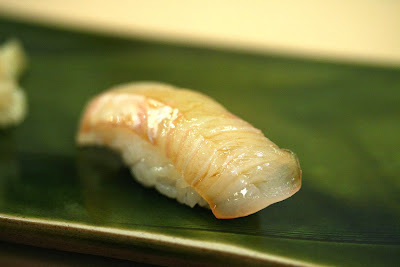 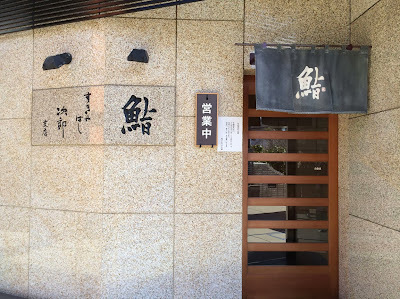 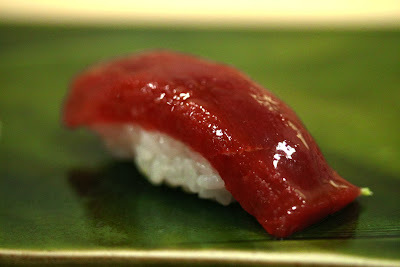 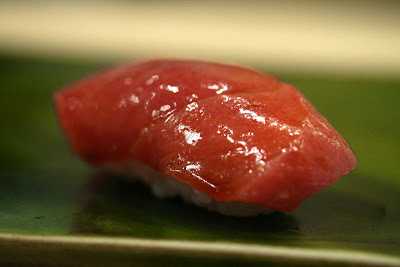 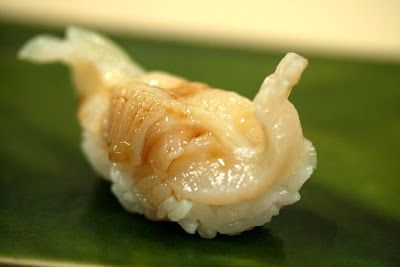 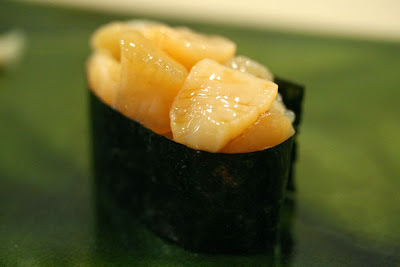 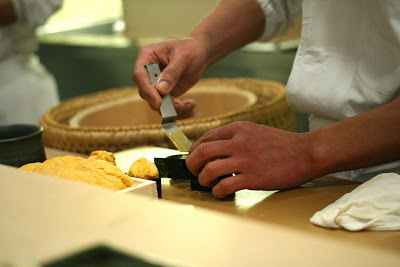 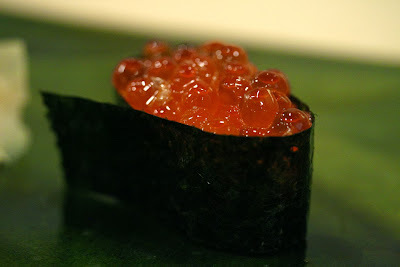 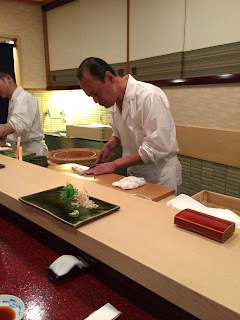 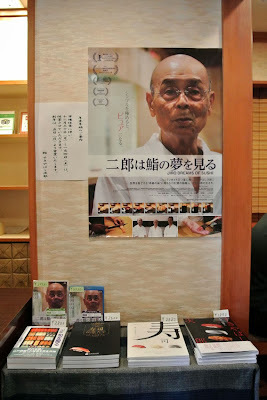 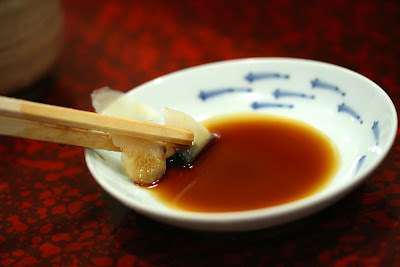 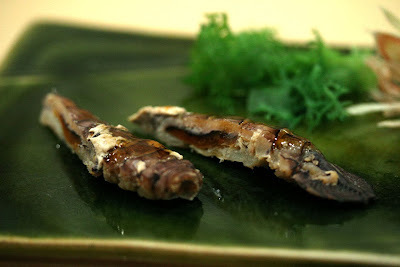 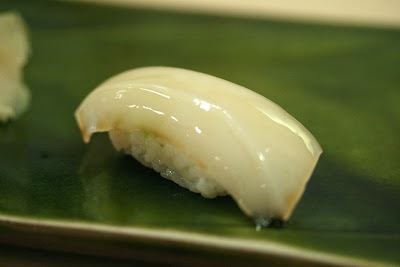 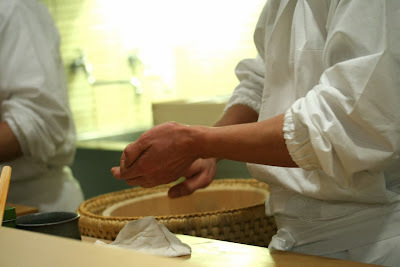 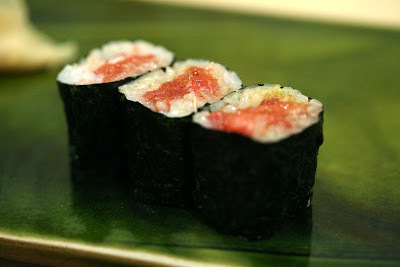 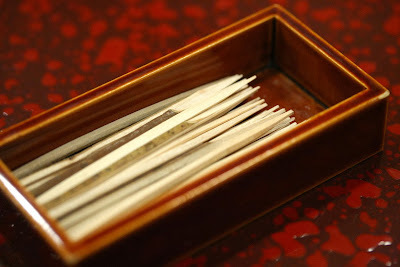 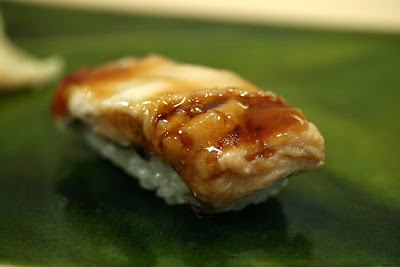 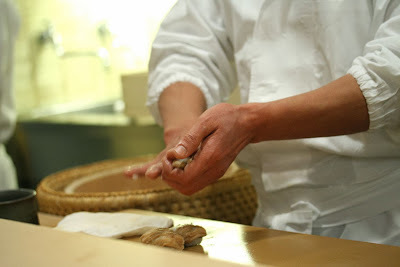 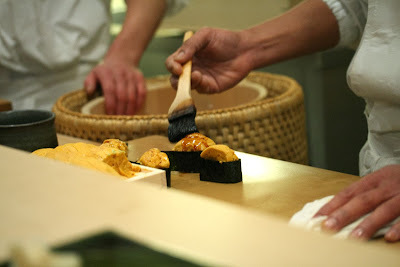 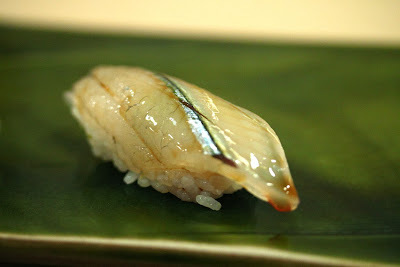 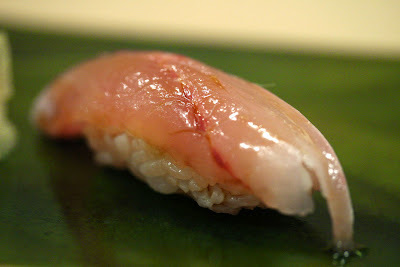 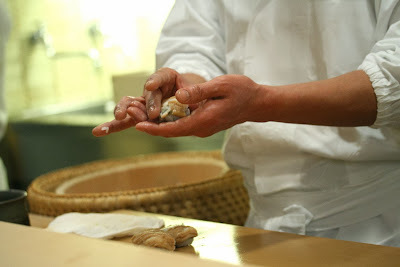 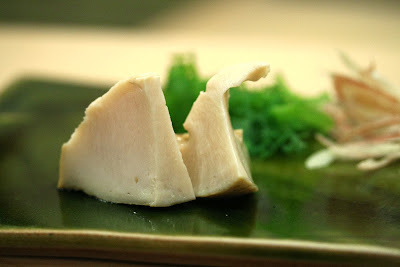 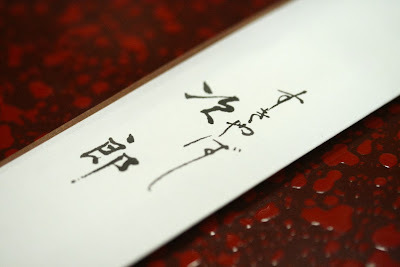 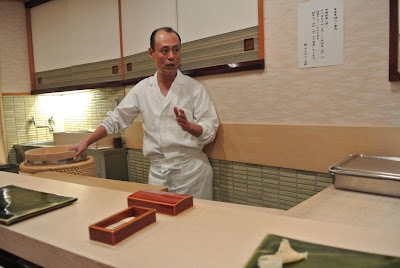 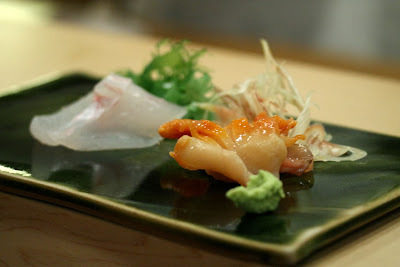 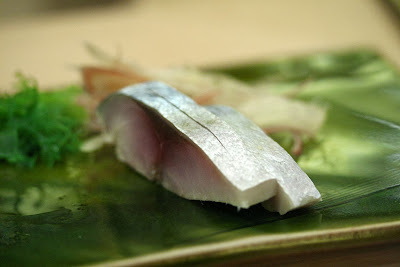 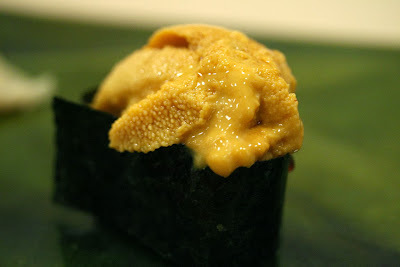 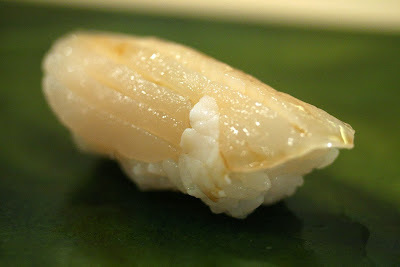 Sushi of a Lifetime to Die for... 2 Michelin Stars by the son of Jiro. 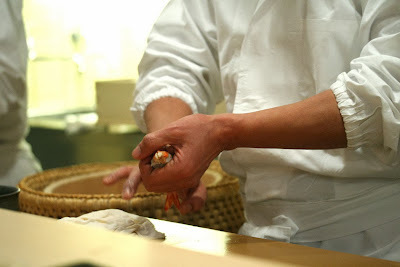 Each piece carefully hand-crafted with every attention to detail possible with the freshest fish from the seafood market. 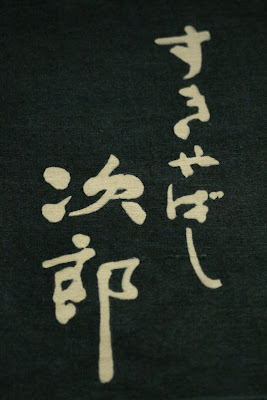 Speechless. 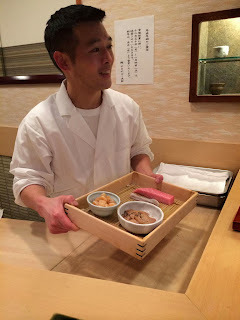 Full Omakase with Sashimi was about 30,000 yen ($250 USD) per person. 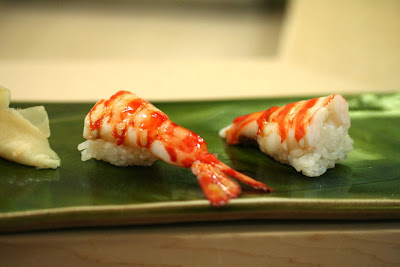 There's so much food that I think just the sushi without the appetizer will be enough. 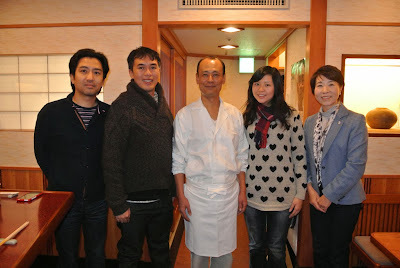 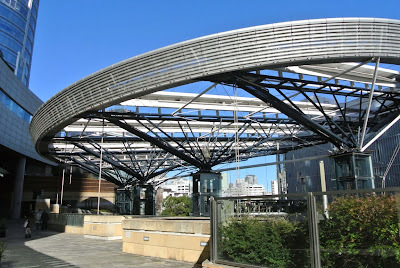 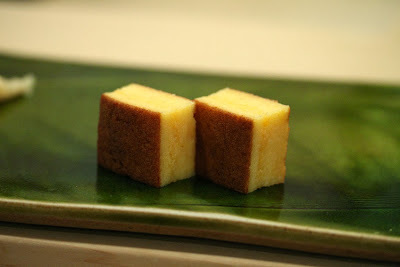 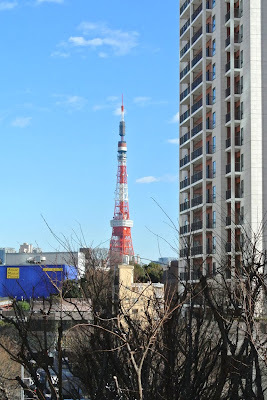 with egg, yamaimo, mirin, etc.